The Green Lodging Program provides third-party verification that lodging facilities have met environmental best practice standards and have demonstrated a strong commitment to water quality, water conservation, waste minimization, resource conservation, and energy efficiency. We are proud of our certified members accomplishments and have highlighted their stories! Browse the featured success stories below to learn about the incredibly diverse environmental stewardship projects and activities that take place at Audubon International Certified Communities. 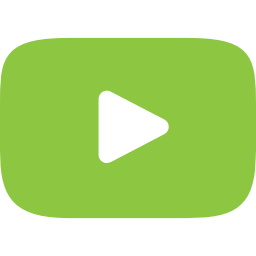 To see your success story featured here, please send an email and an overview of your story to Fred Realbuto. 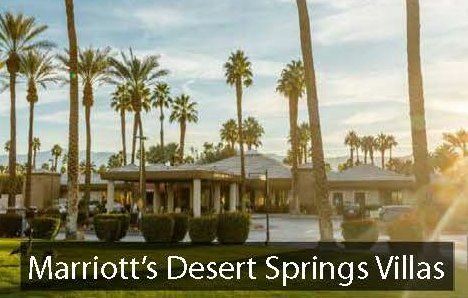 Click here to Marriott's Desert Springs Villa's story!